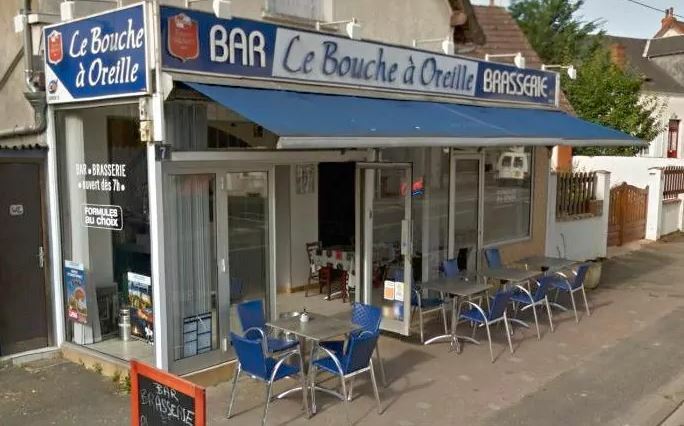 Le Bouche à Oreille is a perfectly decent working class diner in Bourges that'll feed you a slap-up meal for €10. La Bouche à Oreille, though, is a brilliant €48-course restaurant in Paris. Only one of them should have been awarded a Michelin star, but don't tell that to the posh sorts descending en masse upon an overwhelmed greasy spoon. The Michelin Guide apologised, saying it had confused the café with a more refined establishment of the same name near Paris. The listing was changed on its website, but not until two days later.